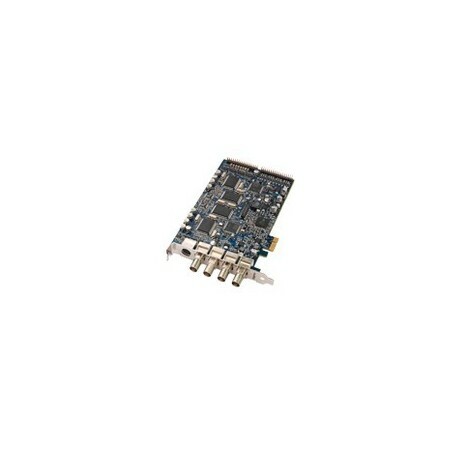 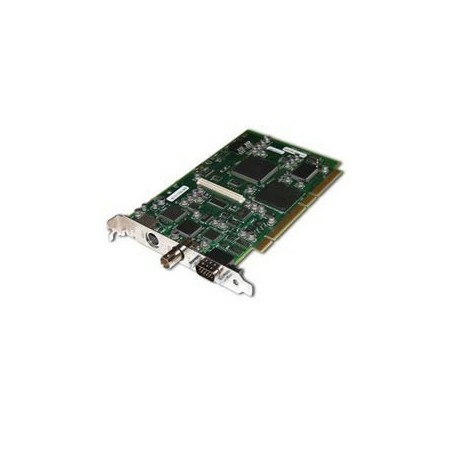 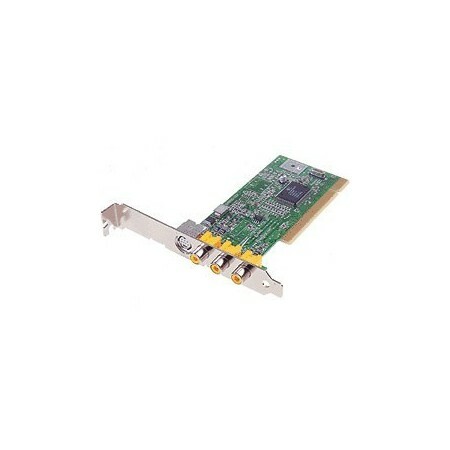 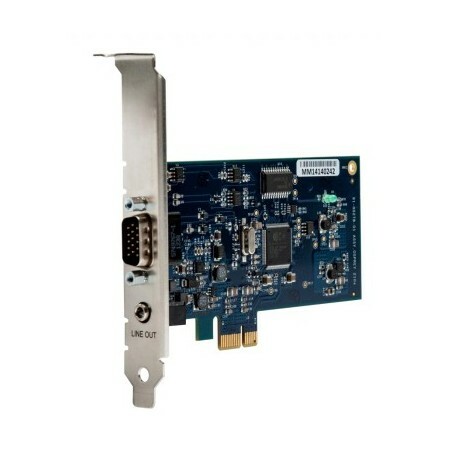 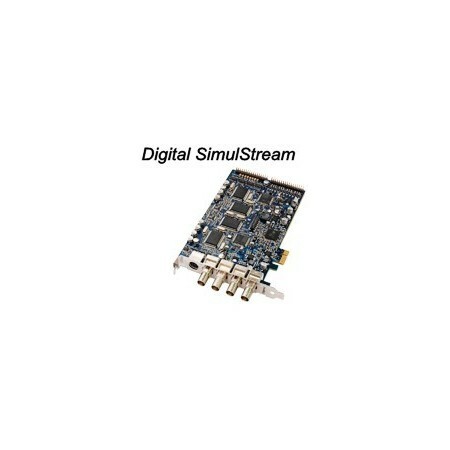 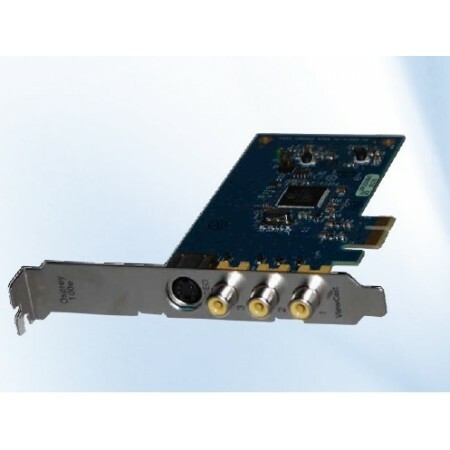 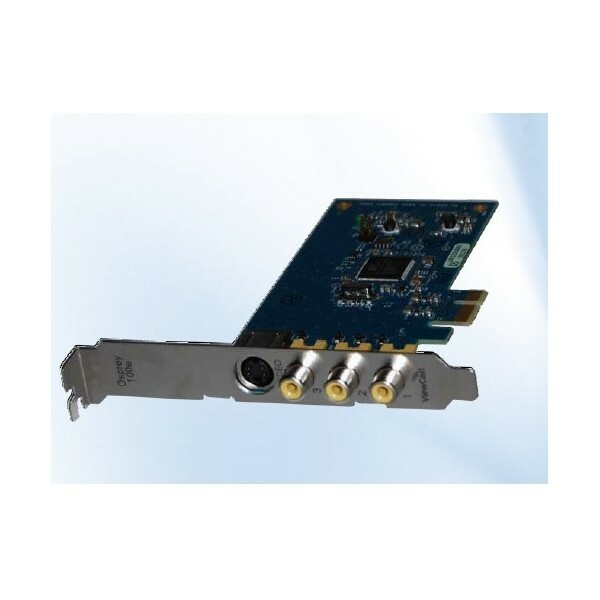 Osprey 100e - 95-00476 is a video capture card ideals to cpature high-quality video. 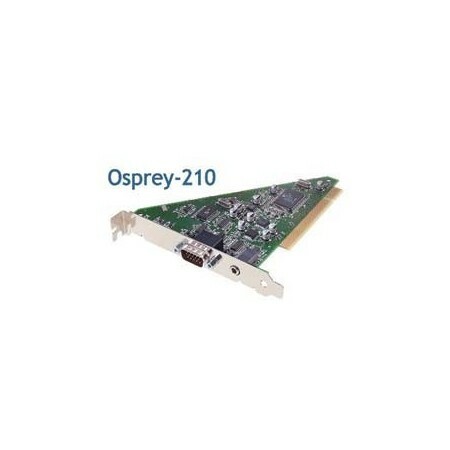 The Osprey 100e card is the right solution for capturing video with high-quality. With this video capture card you can plug in a standard analog video source, use multiple Osprey 100e - 95-00476 cards in the same time in a single system or mix and match other Osprey cards for more input options. 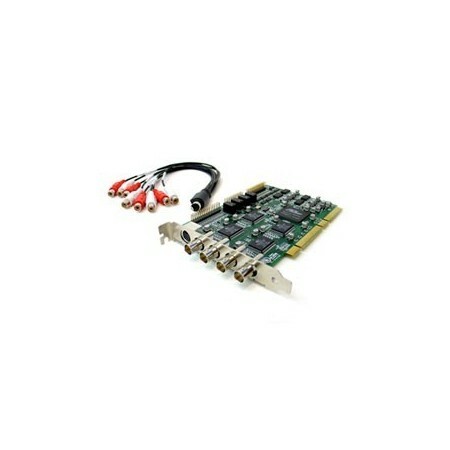 Multi-core processors are recommended to run video applications.